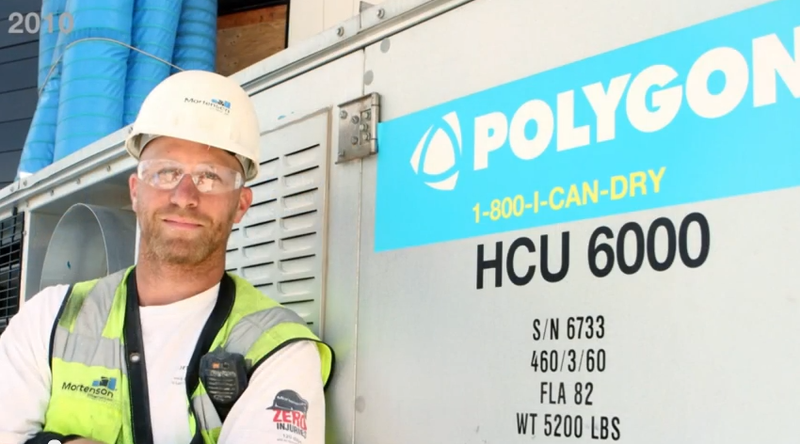 Magneto produces nationwide live-stream event for Polygon Group U.S.
Polygon Group, an international company, is the pioneer in drying technology, complex dehumidification solutions and document recovery. 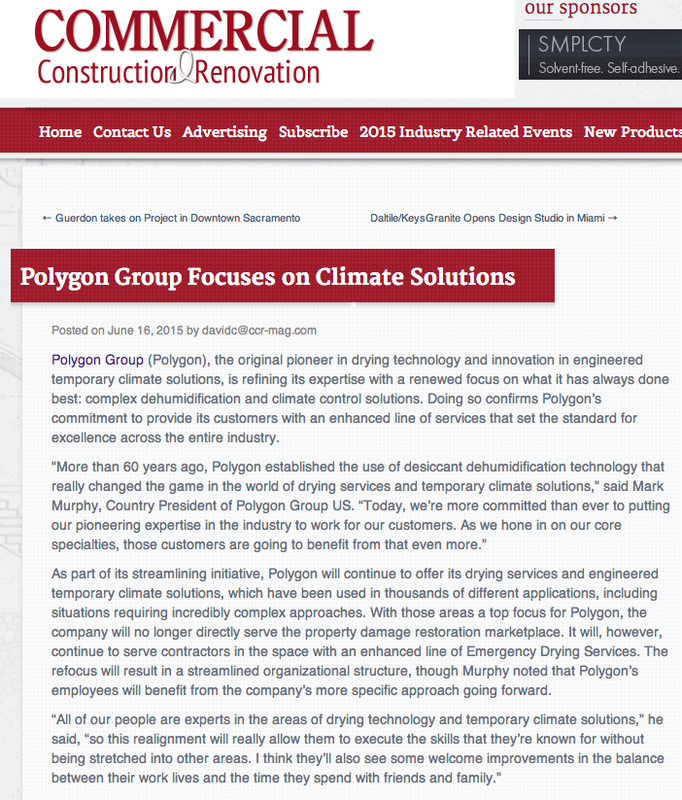 This spring, Polygon’s U.S. division was referred to Magneto to assist with the announcement of a major rebranding initiative both internally and externally. 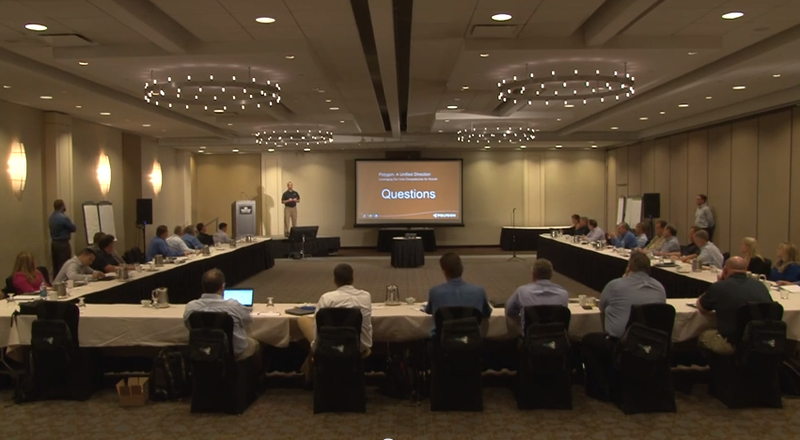 Magneto produced an introductory video and coordinated a live stream broadcast of the internal company announcement event held in Chicago in May. 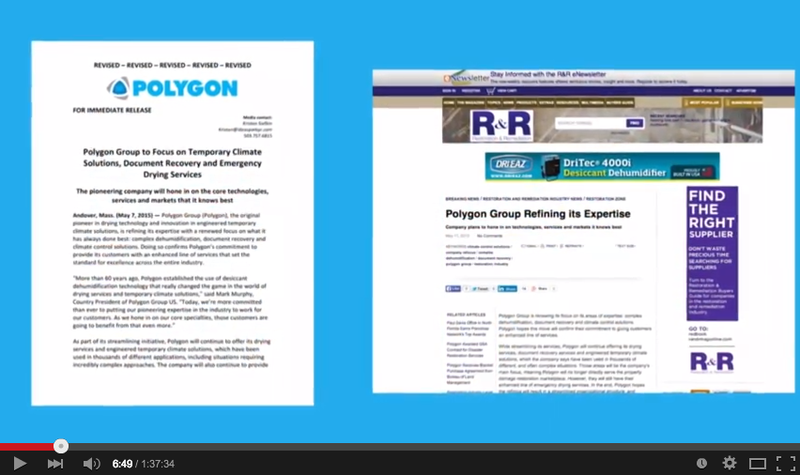 Magneto also coordinated a North American PR effort to industry specific publications across the U.S. and Canada. 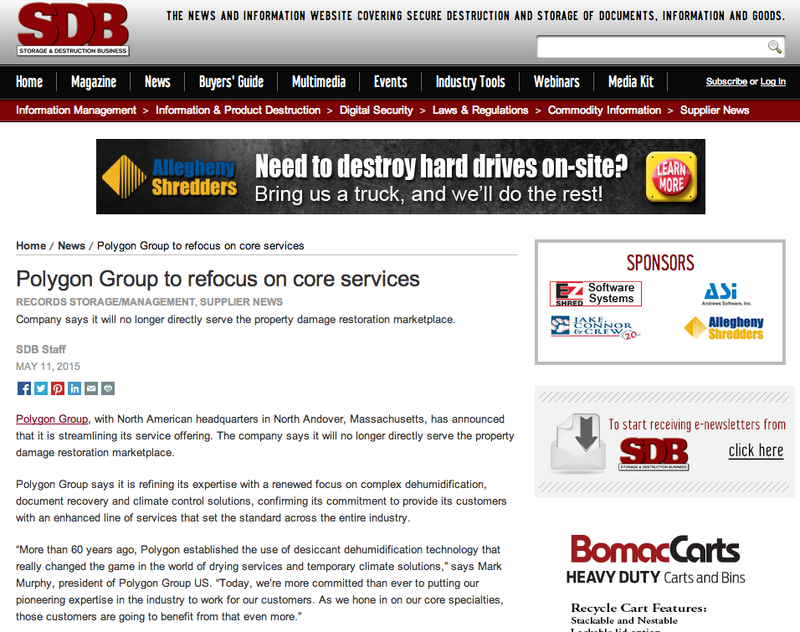 When Polygon U.S. chose to refocus its core competencies, it needed an inexpensive way to announce its decision nationwide. 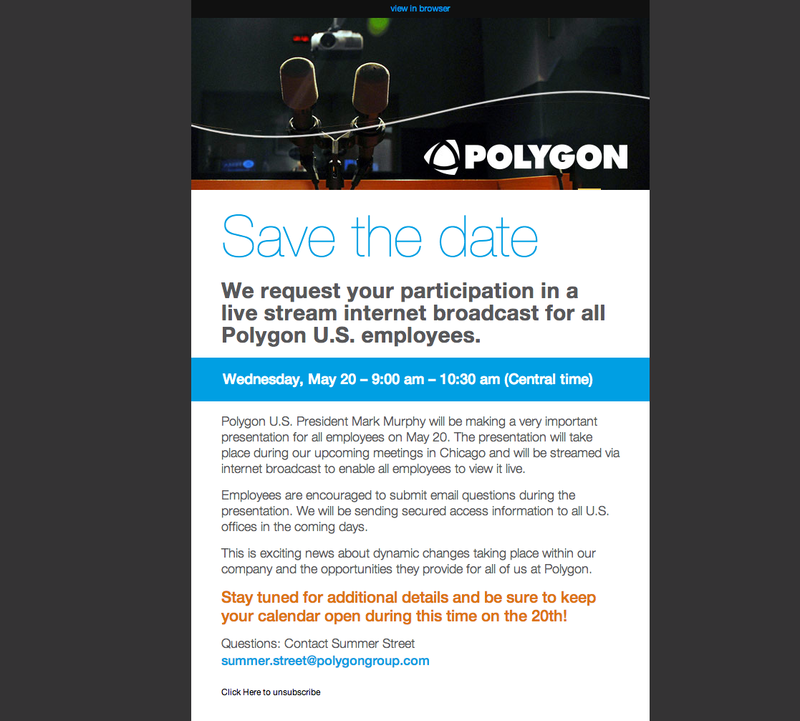 Magneto produced an announcement event that was live-streamed to Polygon’s 24 U.S. offices while being presented to a live audience at a Chicago hotel. 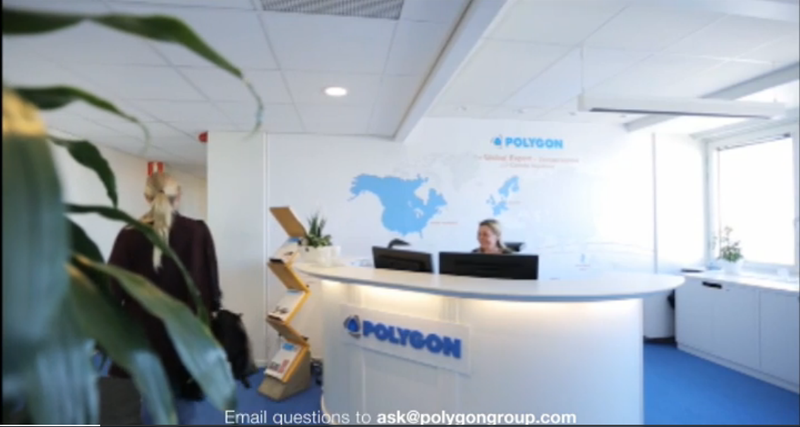 We created a detailed 10-minute introductory video about Polygon’s history and core competencies to precede Polygon Country President Mark Murphy’s presentation about the company’s reorganization plans in the U.S. as well as designed an email invitation to announce the event to employees. Magneto also facilitated a concurrent PR campaign in the U.S. and Canada, earning media coverage in leading industry publications. 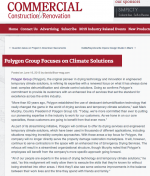 Take a look at our work for Polygon Group in the gallery below. Are you in need of event management or a refined brand strategy? Let us know by contacting us at info@magnetoworks.com to set up an informational call!